I found myself drawn into this book really easily. Although it wasn’t actually an easy read, I found Morgan to be a character who was really easy to relate to and empathise with. While I wasn’t sure why she was refusing to leave her home, I could tell that something bad had happened… but I thought the author did a good job of revealing bits and pieces of the story, rather than all at once. Although there was obvious attraction on Morgan’s side for Evan, I didn’t feel like their relationship was rushed. It was good to see how Evan tried to be there for her… but also that he wasn’t perfect and there was a lot of conflict involved as Morgan tried to, at turns, push him away but then pull him back. I really enjoyed seeing Morgan’s relationship with her brother. Ben was adorably sweet and I thought his innocence was captured really well. I thought it must have been horrible for all of them to be in that situation… but it was really easy to see how Morgan was struggling to forgive both herself and Aaron. Sadly, as I learned more about Aaron, I could see why he eventually snapped. I thought it was good to learn more about Ben’s cousin and how he was a character that affected the others, despite not actually being around at that time. It was really sad to read about Ben’s memories of him and I was glad to see how he was eventually able to share those with Morgan. I also really liked Morgan’s relationship with Brenda and the fact that Brenda was able to encourage Morgan. What I also felt was really good was how Morgan didn’t recover all at once. She had to be pushed and push herself and each step felt like a natural part of the process. I also liked the fact that there were a lot of layers to this book. As I read, I got to know more about Morgan and by the end of the book, I was happy to see how things had developed. While I would have liked to see more of some of the secondary characters, I did find this book to draw me in and keep me reading. In the future, I’d like to read more books by this author. 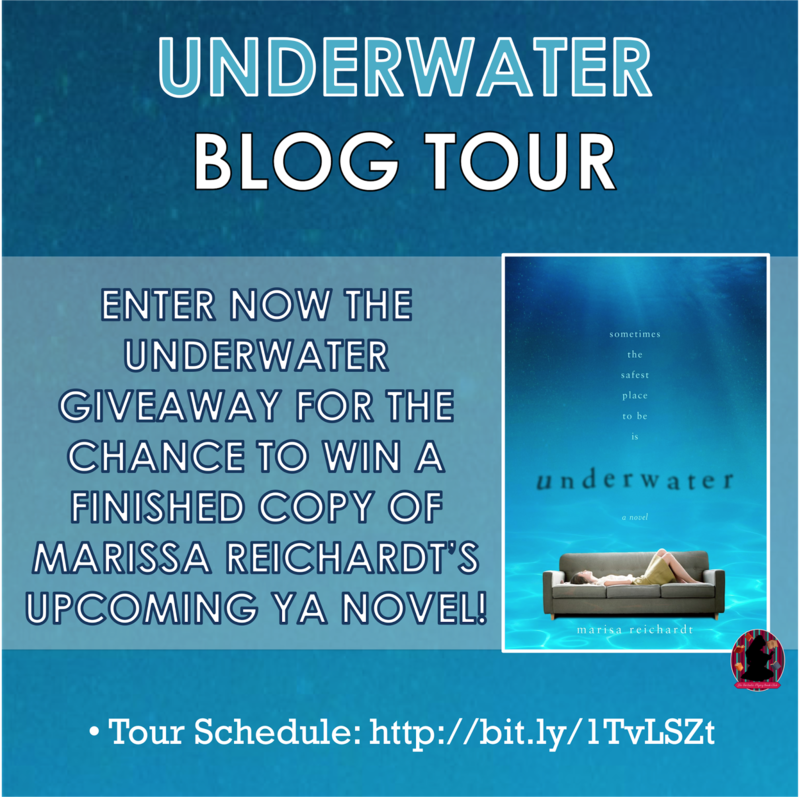 Follow the Underwater by Marissa Reichardt Blog Tour and don’t miss anything! Click on the banner to see the tour schedule. 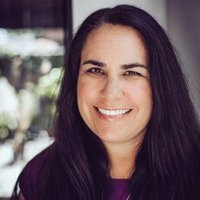 I’m a SoCal native and high school writing instructor. I currently live in Los Angeles and can usually be found huddled over my laptop in coffeehouses or swimming in the ocean. 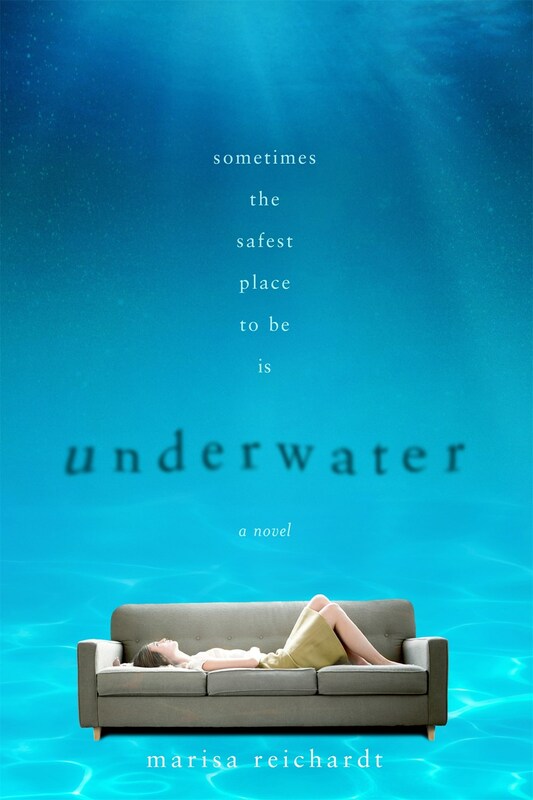 My debut YA contemporary novel, UNDERWATER, will be out 1/12/16 from Macmillan/FSG and 4/7/16 Macmillan Children’s UK. I love all books and all genres. While I do keep track of all the books I’ve read here, I generally don’t do ratings or reviews.